Slimmer, chemically sharpened points for quicker penetration. 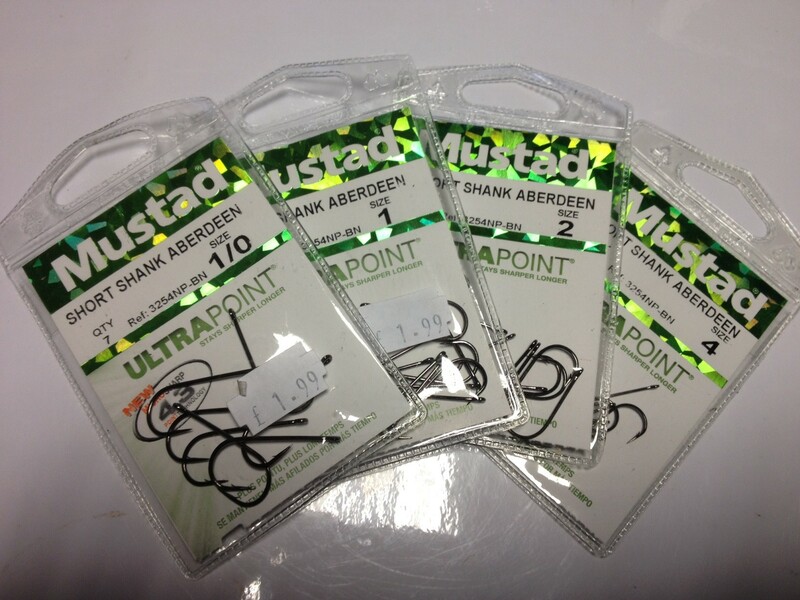 FREE Delivery on all Mustad Sea Fishing Hooks over £100!! !